There is a ticking time bomb hovering over the career of Alexandria Ocasio-Cortez. Secrets from her past could destroy her career at any moment. And you won’t believe who is sitting on the smoking gun that will end Alexandria Ocasio-Cortez’s career. 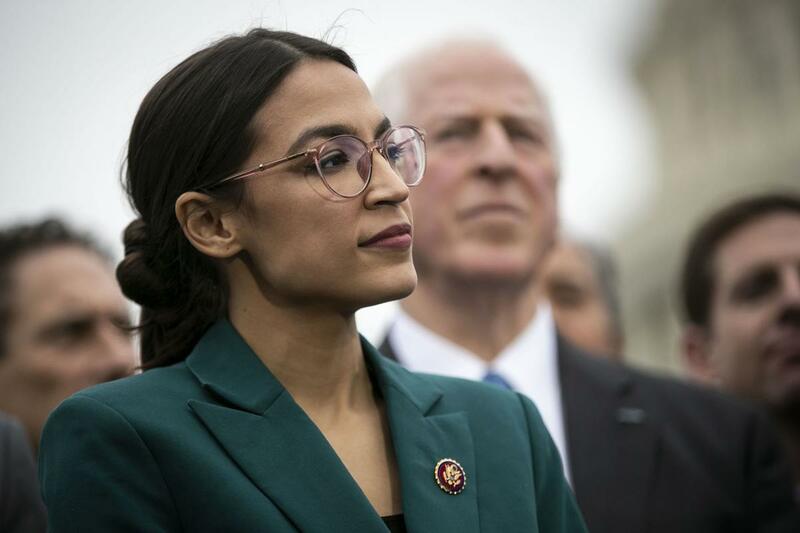 Last summer, Ocasio-Cortez became a household name when she defeated ten-term incumbent Joe Crowley in a Democrat primary. Her victory was one of the biggest upsets in American political history. Not only was Crowley a ten-term incumbent and the fourth-ranking Democrat in the House, but many observers also pegged Crowley as a possible successor to Nancy Pelosi. But that all got flushed down the drain when Ocasio-Cortez stunned Crowley in the primary contest. However, Ocasio-Cortez’s victory almost never came to be. And even in her victory, the seeds were sown for her eventual defeat should she seek higher office. 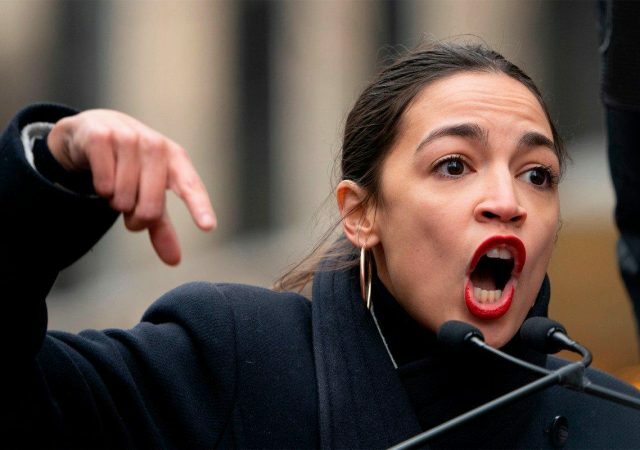 That’s because according to a new bombshell book, “The Hill to Die On,” written by Politico reporters Jake Sherman and Anna Palmer, Crowley was sitting on the motherload of dirt on Ocasio-Cortez. But he inexplicably refused to unleash it upon his challenger feeling it would make him look weak. 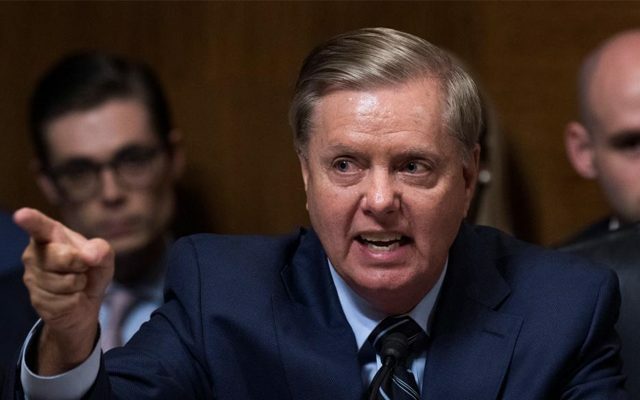 “It wasn’t just that Crowley didn’t want to go dirty; he thought it would be a sign of weakness in D.C. if he was seen in a tight race against Ocasio-Cortez. He was supposed to be the next Democratic leader, not someone who had to fight for reelection,” the two write. Crowley took the wrong lesson from then-House Majority Leader Eric Cantor and his stunning defeat at the hands of conservative challenger Dave Brat back in the 2014 primary. Cantor – a liberal RINO who is still the highest-ranking member of the House to ever lose a primary – spent hundreds of thousands of dollars attacking Brat. Brat later credited those attack ads with raising his name recognition and letting the conservative grassroots know Cantor had a legitimate Tea Party challenger. Crowley sat on the illegal – and possibly criminal – schemes that Ocasio-Cortez took part in regarding a PAC her now chief of staff had set up to support her campaign. 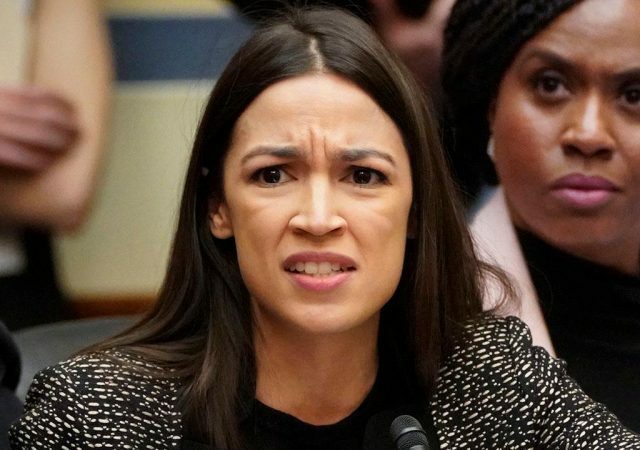 The details of this shady arrangement are now leaking out and Ocasio-Cortez is facing a 21-count complaint with the Federal Election Commission. While Ocasio-Cortez dodged this bullet during the primary, it’s a sure bet that an opponent in a future race will bombard her with attack ads about her corrupt dealings. If Ocasio-Cortez ever seeks higher office, this scandal could be the smoking gun that ends her career. It is really a great and useful piece of information. I’m glad that you shared this useful information with us. Please keep us up to date like this. Thank you for sharing.